Visit this page in the fall for information about the next Youth Retreat. Rev. Matt Carriker facilitates several Confirmation Retreats throughout the program year for Confirmation Classes in local Massachusetts Conference churches. Click here for more information and to register. EEYM is a bi-annual interactive program for local church youth ministry leaders who are just beginning their work with youth, or who feel the need to obtain new skills. This program is designed for pastors, lay leaders, Christian education directors and youth ministry leaders who are interested in developing a comprehensive youth ministry in their local church. Click here for more information. 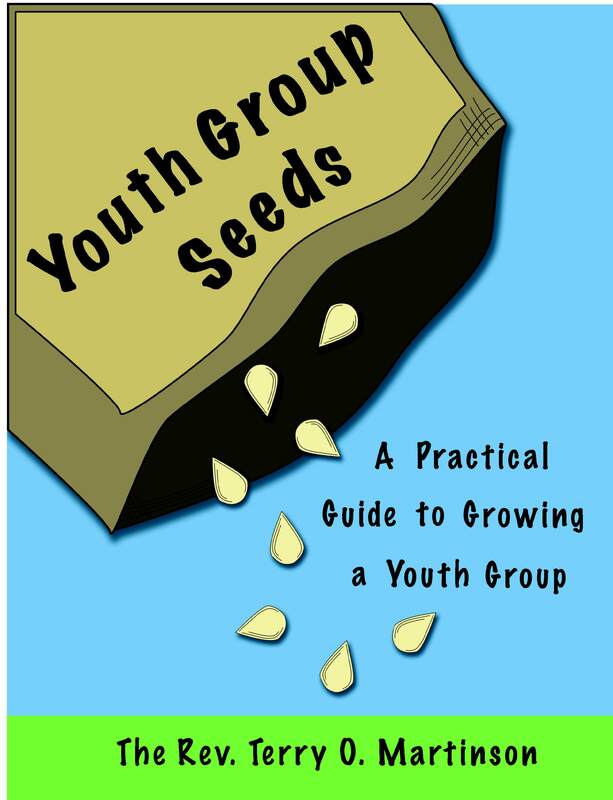 A guide for youth ministry leaders and their congregations which includes forms, job description and compensation guidelines, safe conduct information, and much more. Word document files of the permission (and other) forms found in the Youth Ministry Handbook. Do You Know the 12, 12, 12 Rule? have something valuable to offer as adolescents develop. A youth ministry classic, recharting a course for youth through the classical spiritual disciplines of the church. From the founder of Youth Ministry Architects, DeVries shares the wisdom and knowledge offered by this coaching service. our youth as they journey into the future is, indeed, a precious ministry. Order your copy today! the United Church of Christ in June of 1972. Rev. Terry Martinson served as the pastor of The Old South Union Church in S.
volunteers. Terry retired from the church in 2013. The youth group is still going strong. ways with this curriculum created by Global Ministries. A free download that includes 4 sessions, student sheets, videos, & a leaders guide. A great supplement for your Confirmation program!